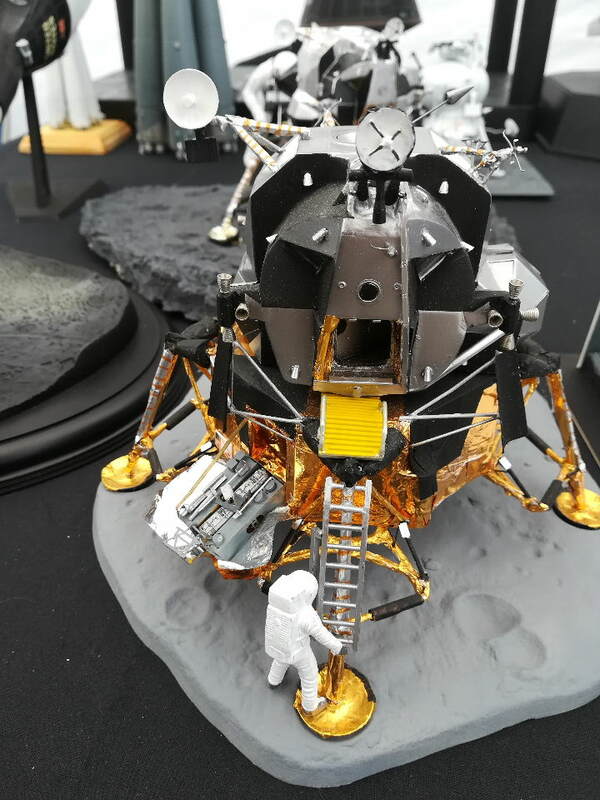 ​with the Moon Landings and all the Sci-Fi Series and Movies I grew up with. 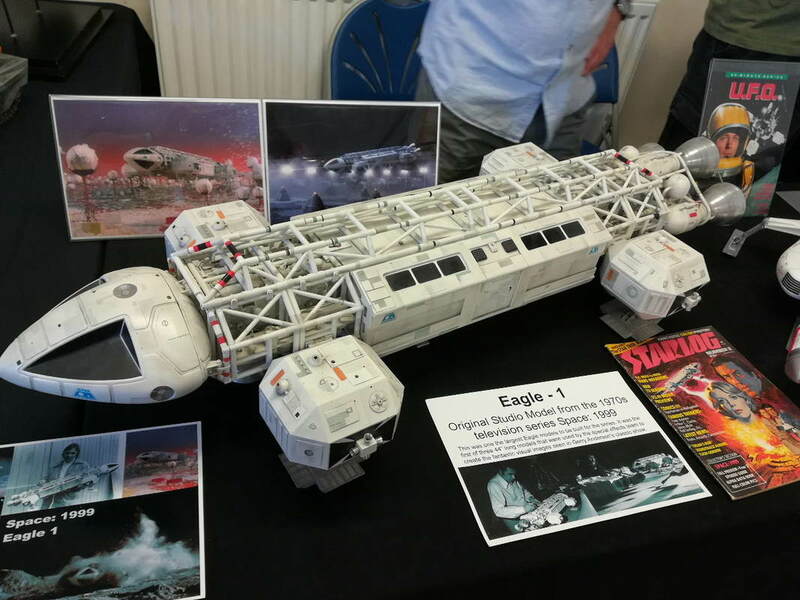 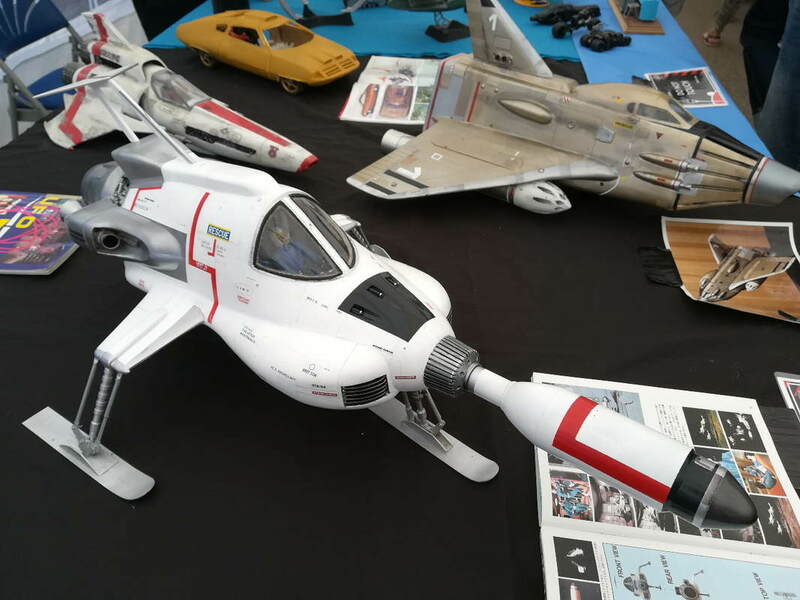 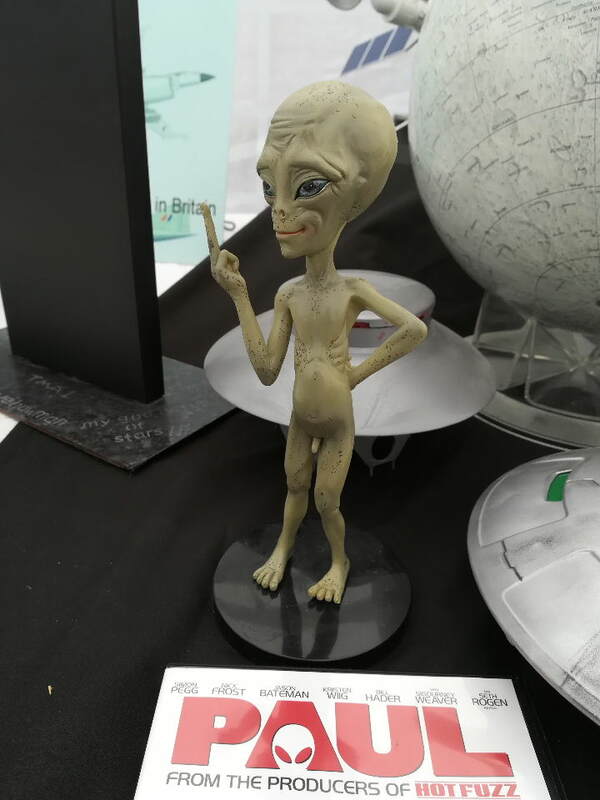 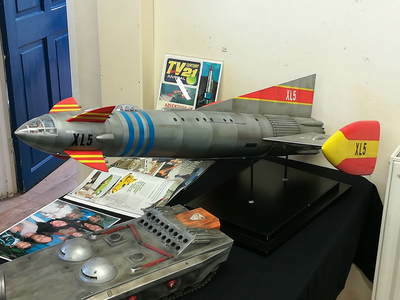 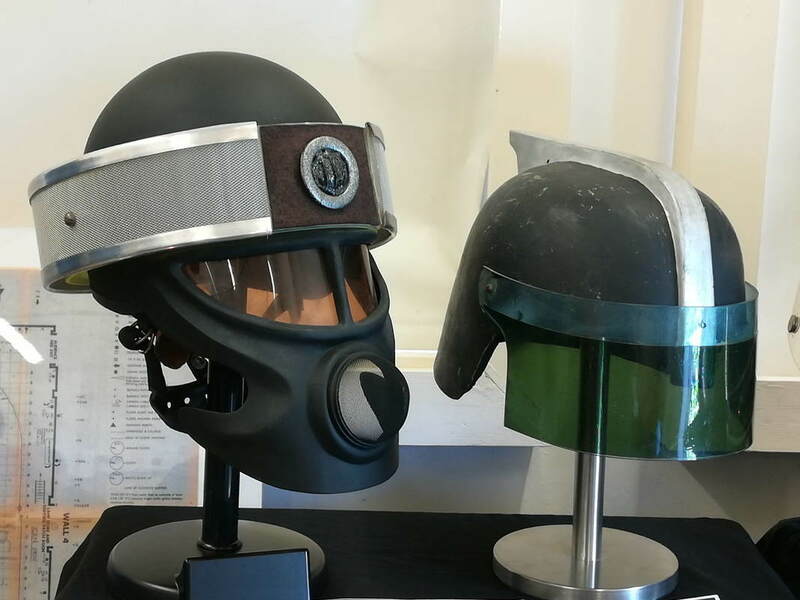 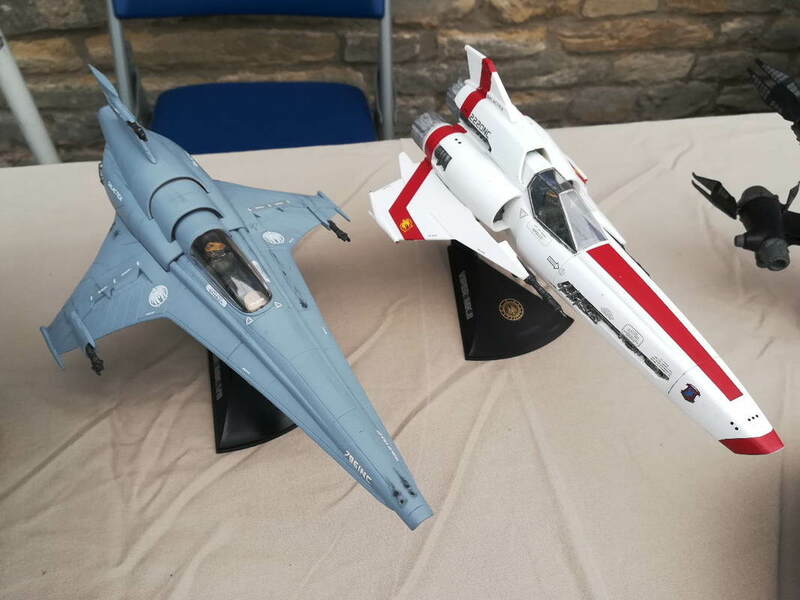 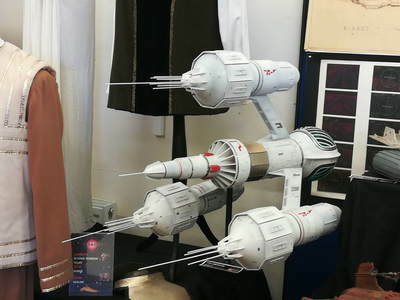 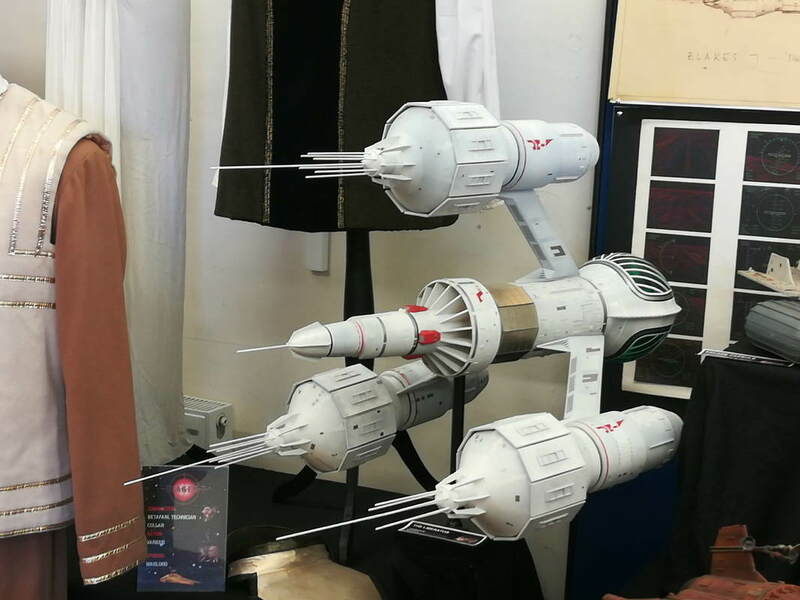 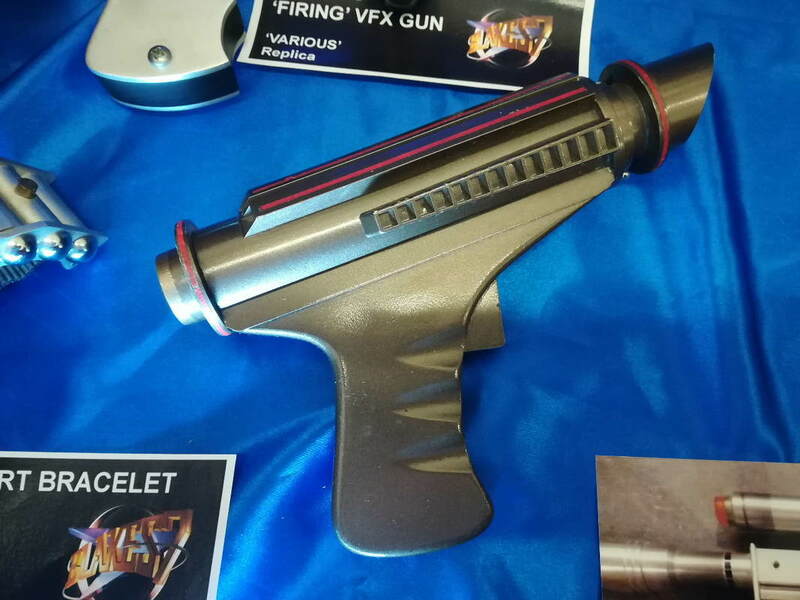 Alan Brown: Went to the Hamex Event over at Hanslope Village Hall today with Nicholas Perry and the Sci-Fi Show which largely consisted of Blakes 7, Dr Who and Space 1999. Other areas were covered but not to the same levels. A 'special' presence was that of Michael Keating who played Villa in Blakes 7 between 1978-81 and has the distinction of being the only cast member to be in every episode. 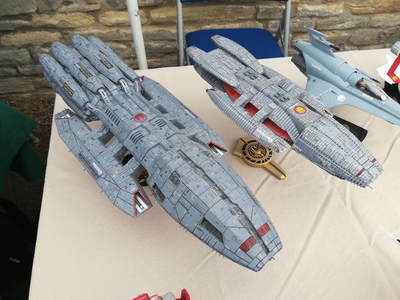 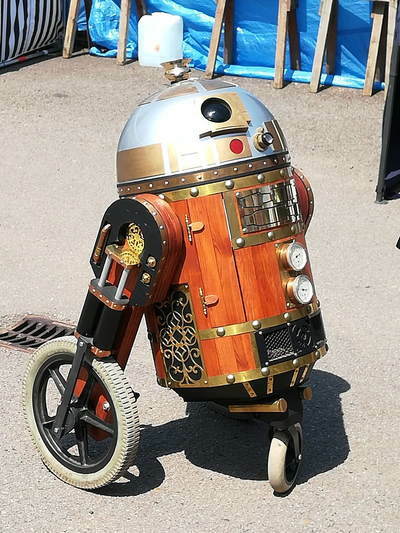 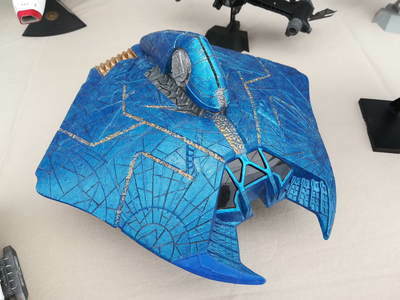 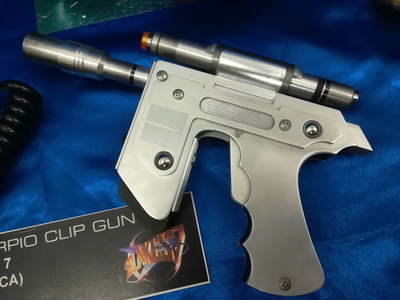 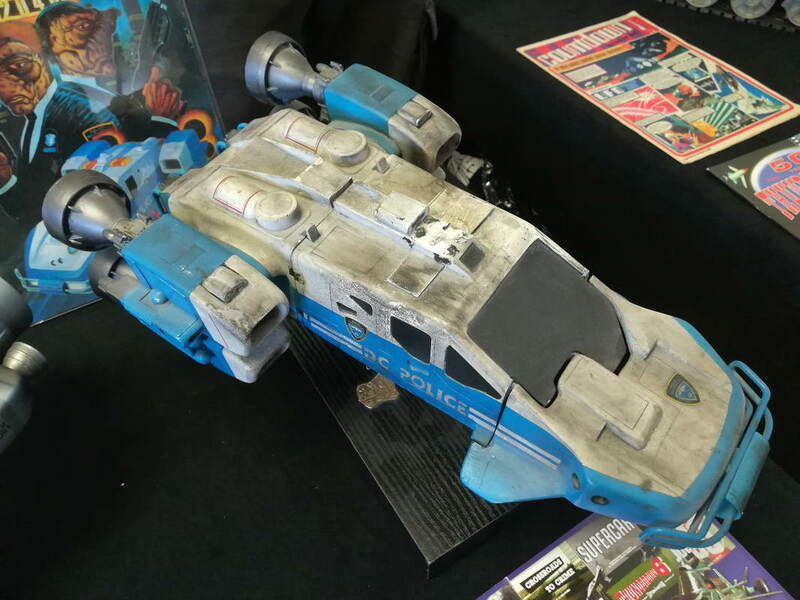 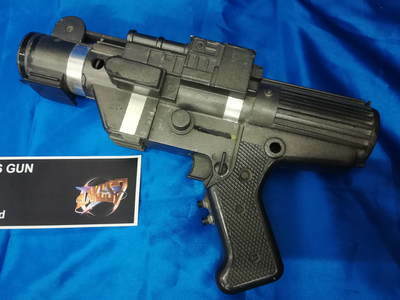 Not particularly being a Sci-Fi modeller this was a bit of a change for me but a very enjoyable day out. 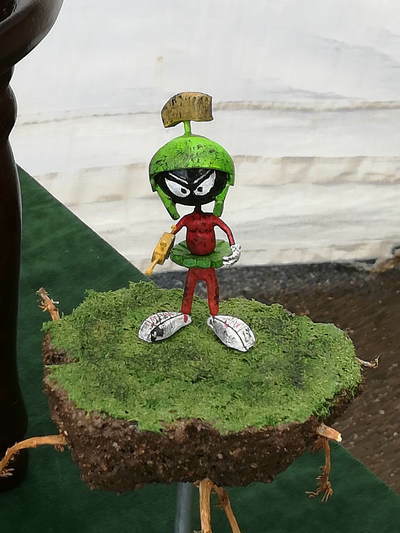 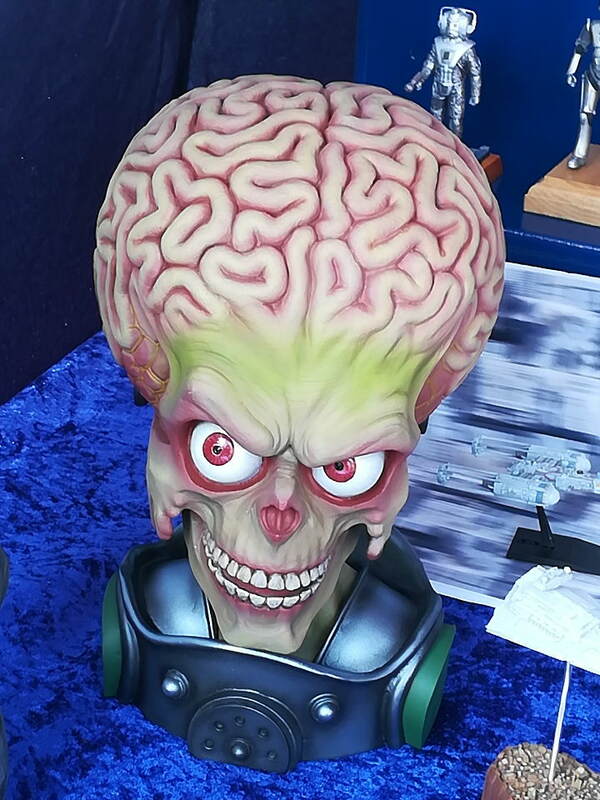 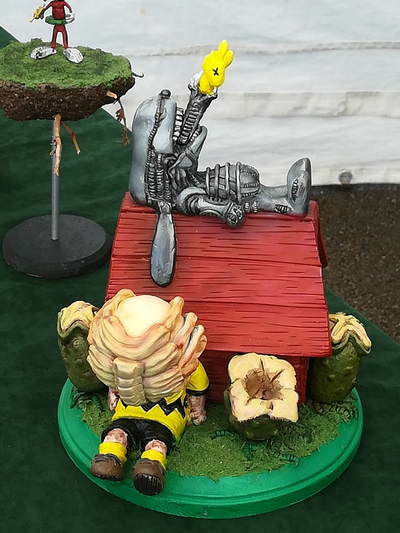 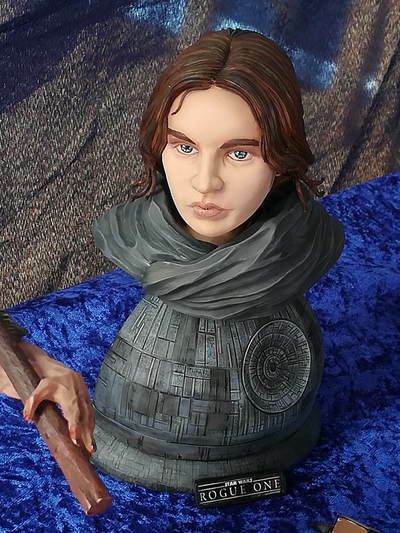 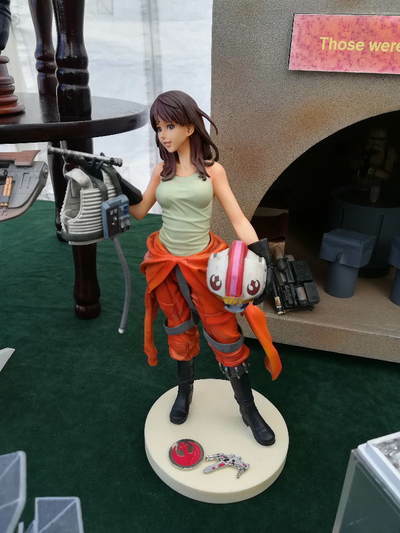 Chris Simmons was there with his eclectic mix of Sci-Fi, Cartoon, Comic Book and Anime figures...... And wine gums! 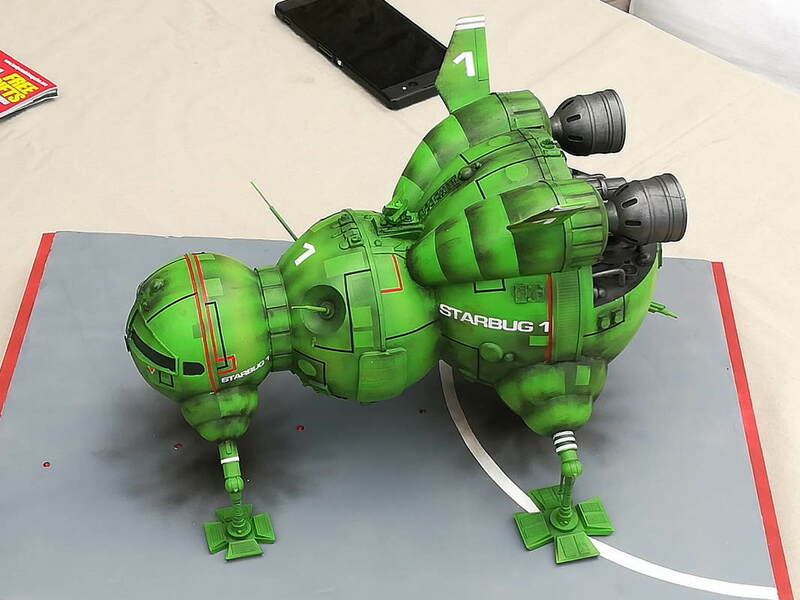 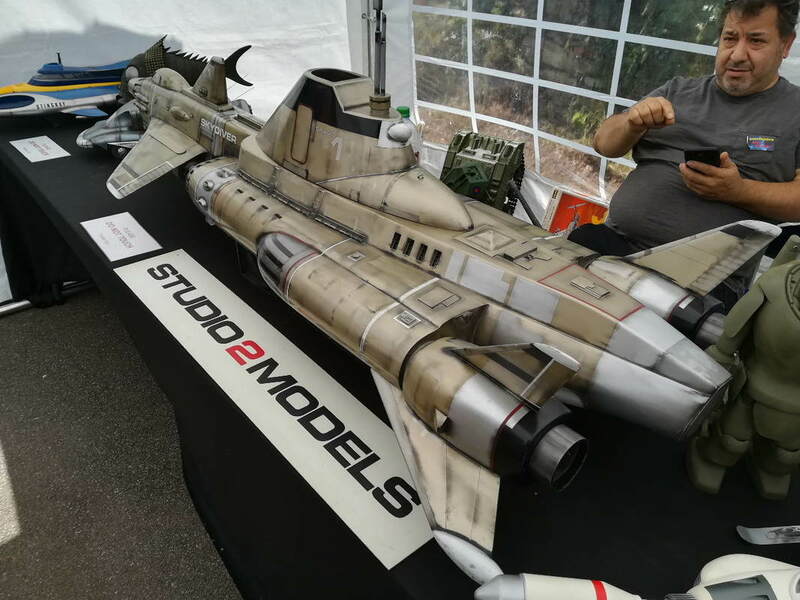 Chris Simmons: As always my favourite model show of the year did not disappoint. This year the day after my birthday too邏. 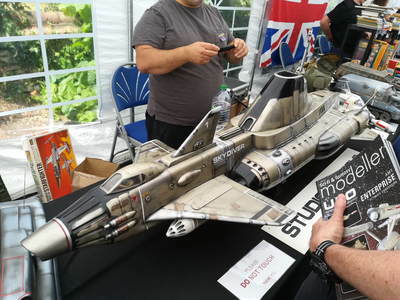 Lots to see plenty to buy and hundreds of like minded people to chat with. 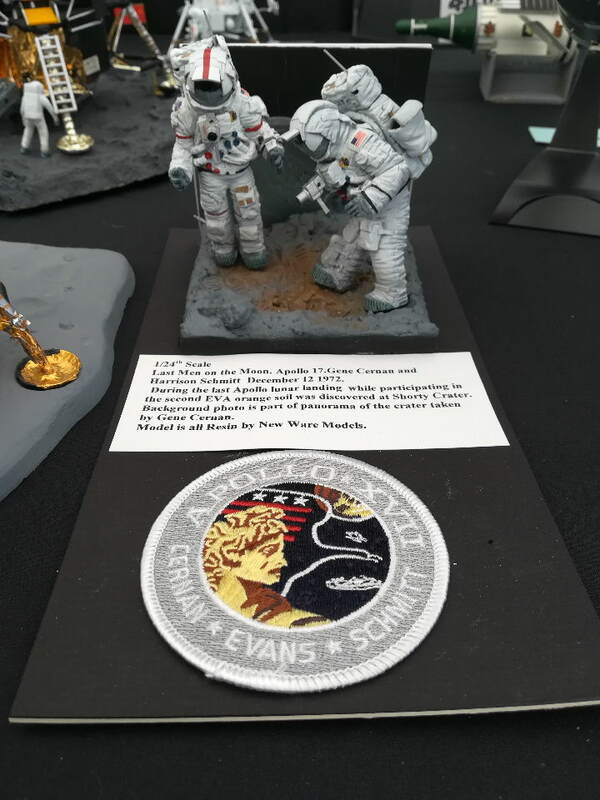 As always my thanks to Mat Irvine and Paul Fitzmaurice for organising the chaos into a fantastic day. Thanks to all those that contributed to the event, far to many to mention all. 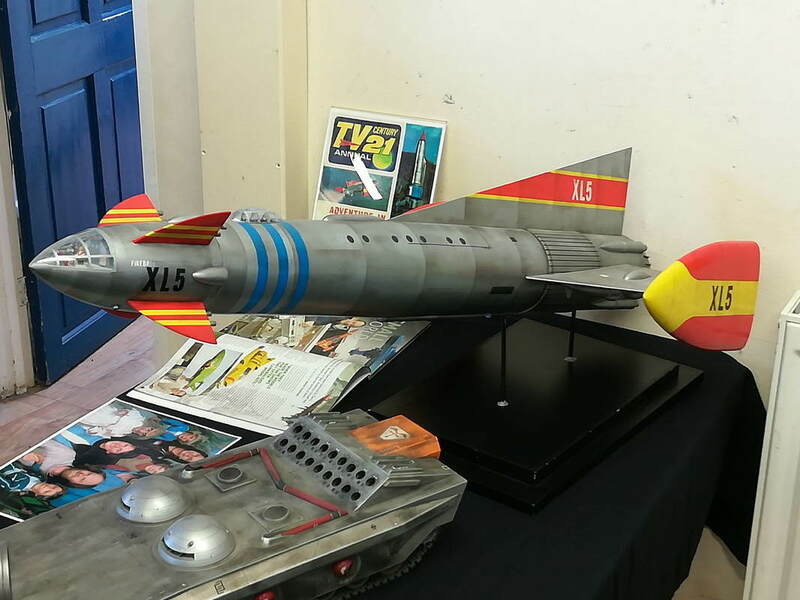 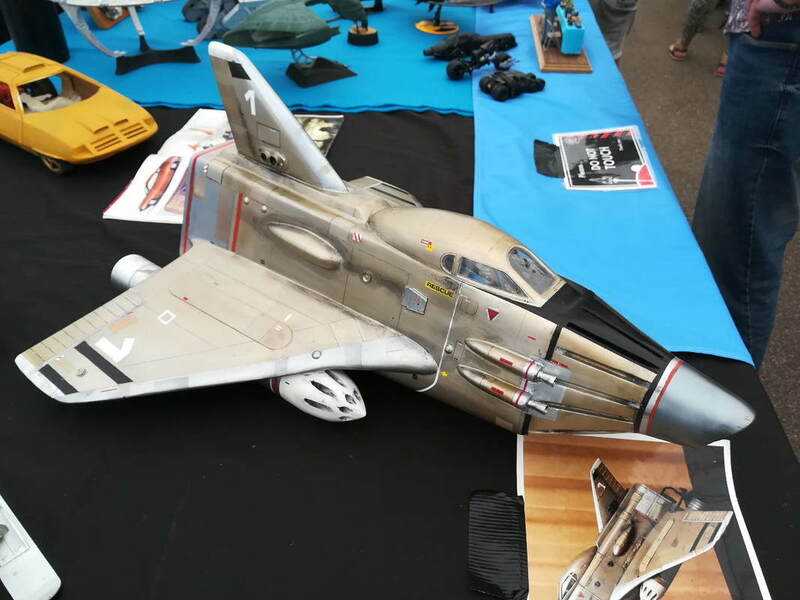 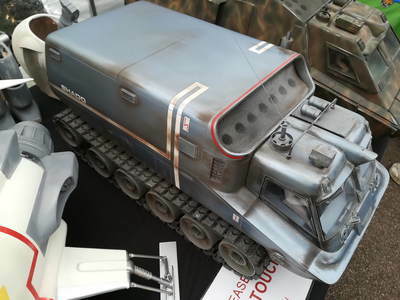 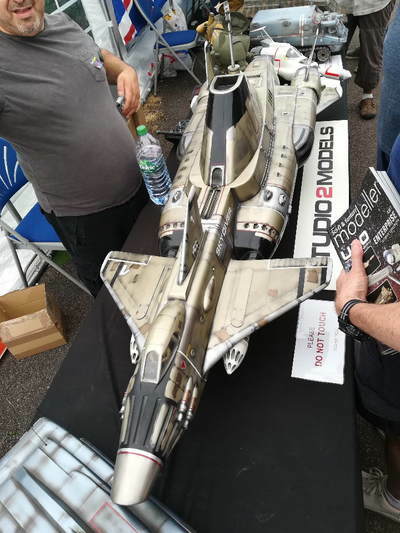 ​Thanks to the visitors including Alan Brown, Nick Perry and Nigel Riddington and a few others from the Leicester modellers who finally took my hints about the show seriously and turned up.